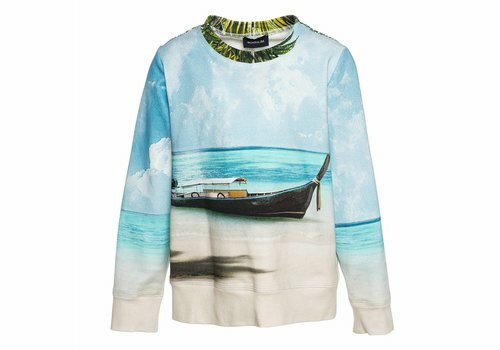 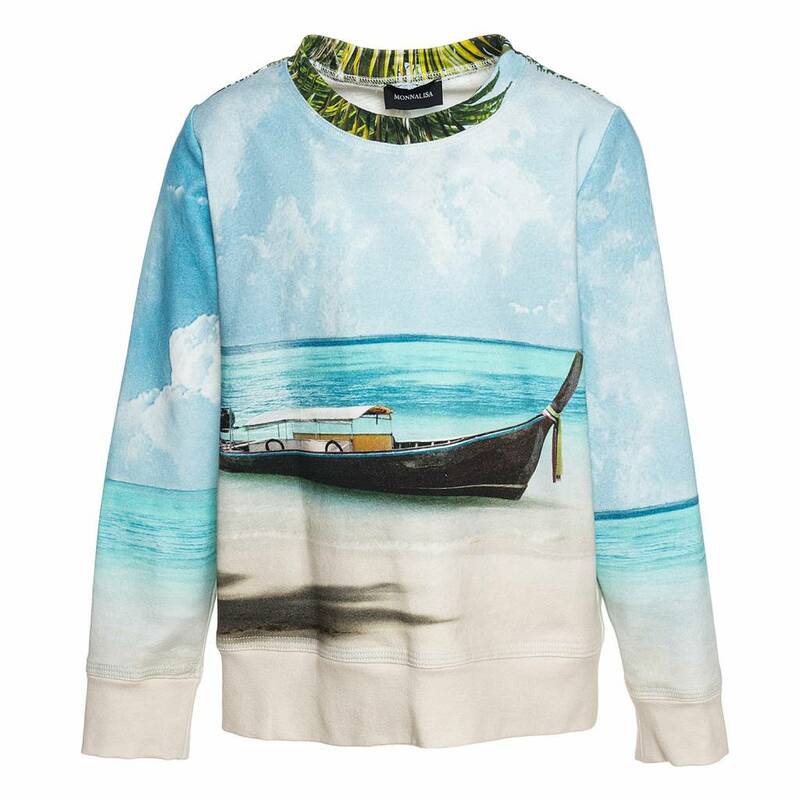 Monnalisa Sweater Palme Hawaii from the Monnalisa Summer Collection 2019. 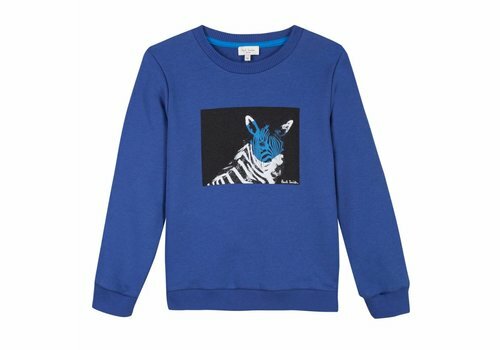 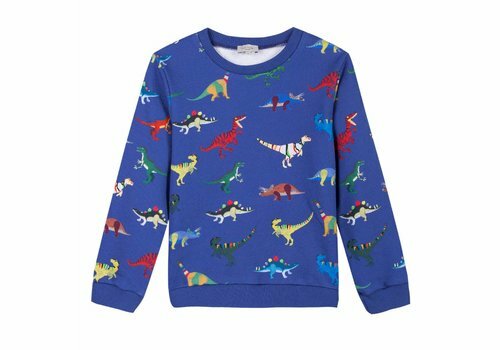 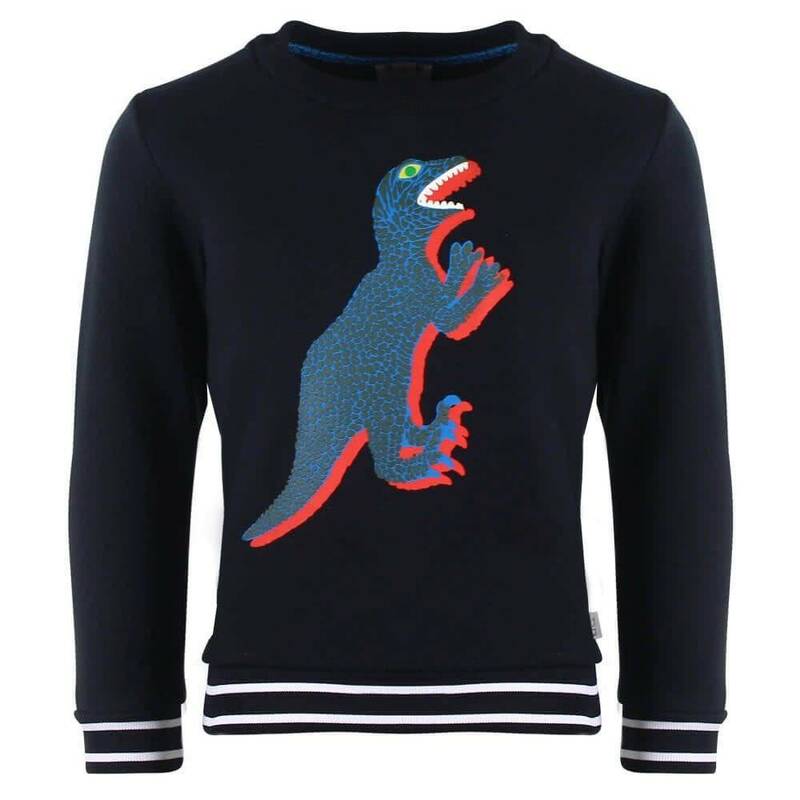 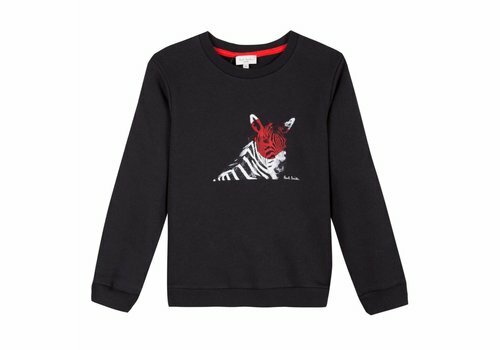 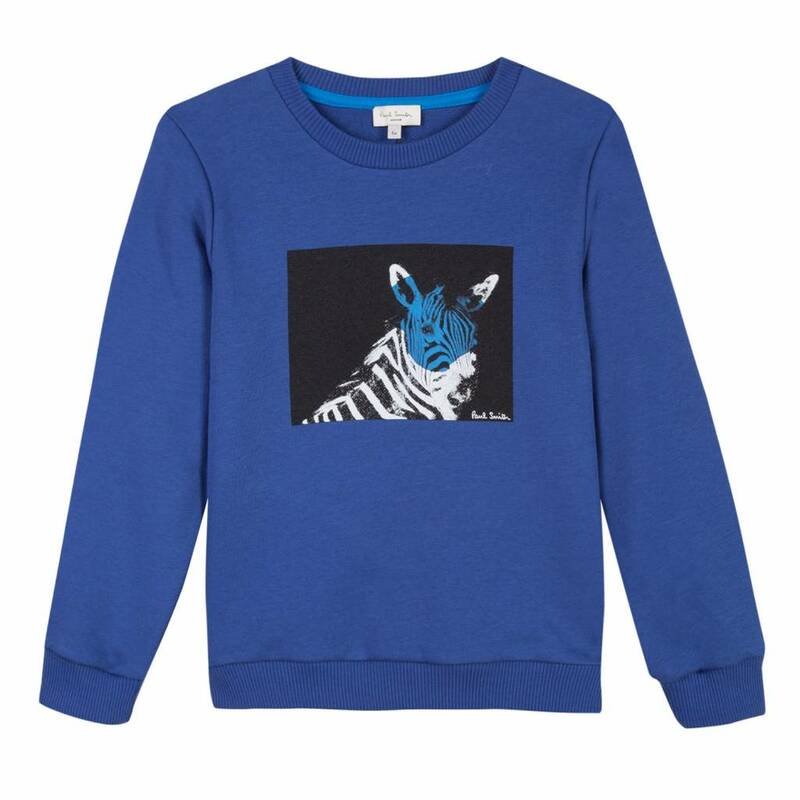 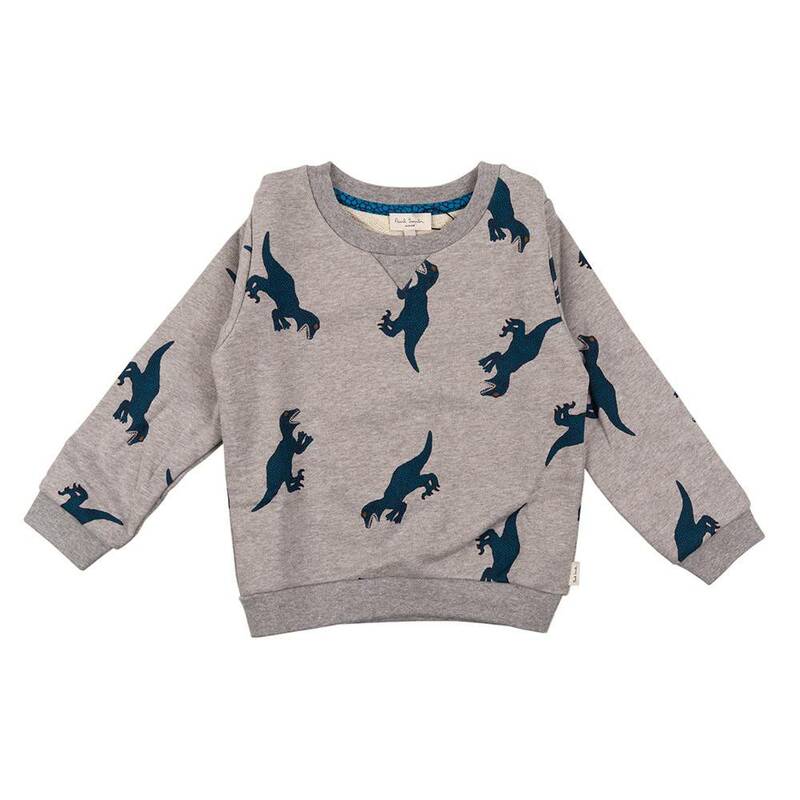 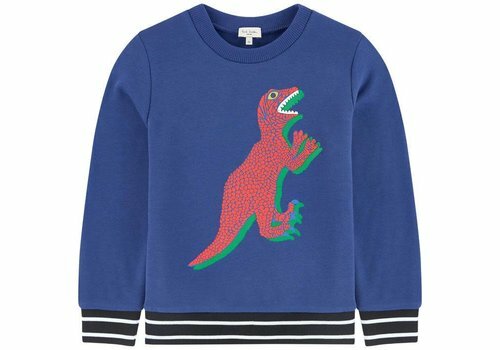 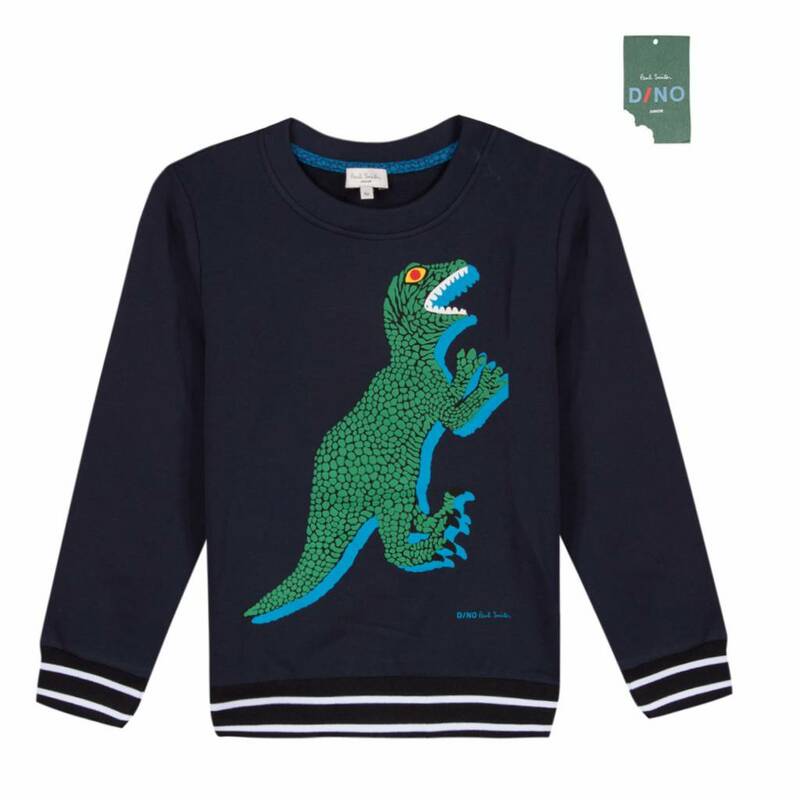 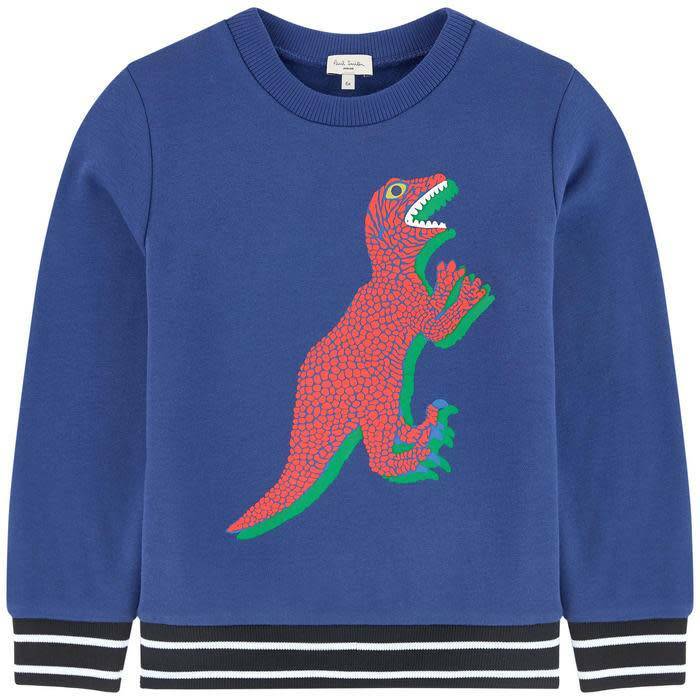 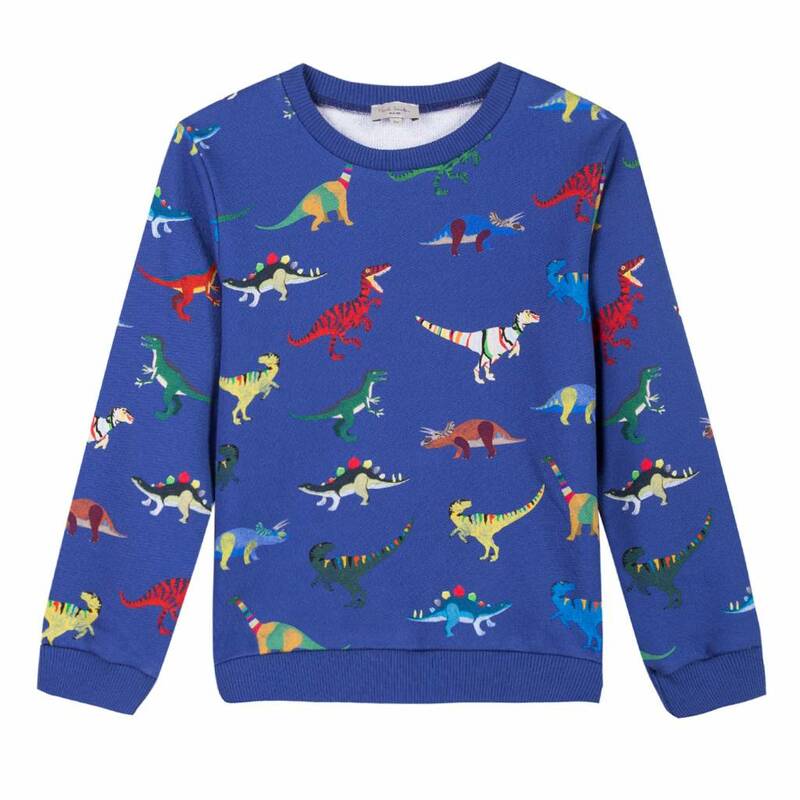 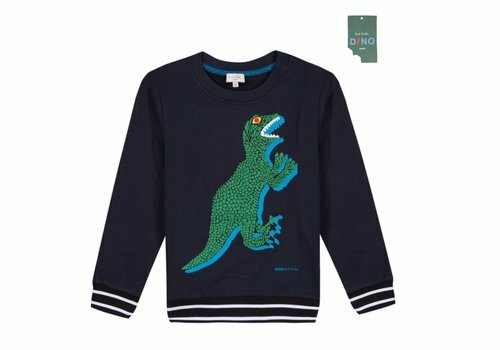 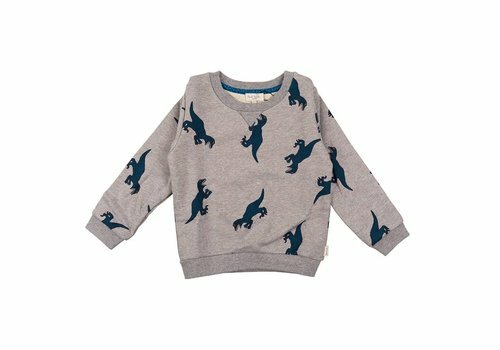 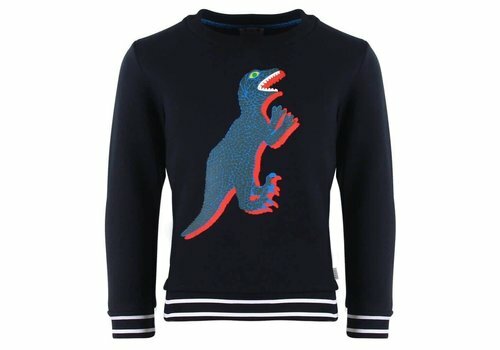 Paul Smith Sweater Dino Black from the Paul Smith Summer Collection 2019. 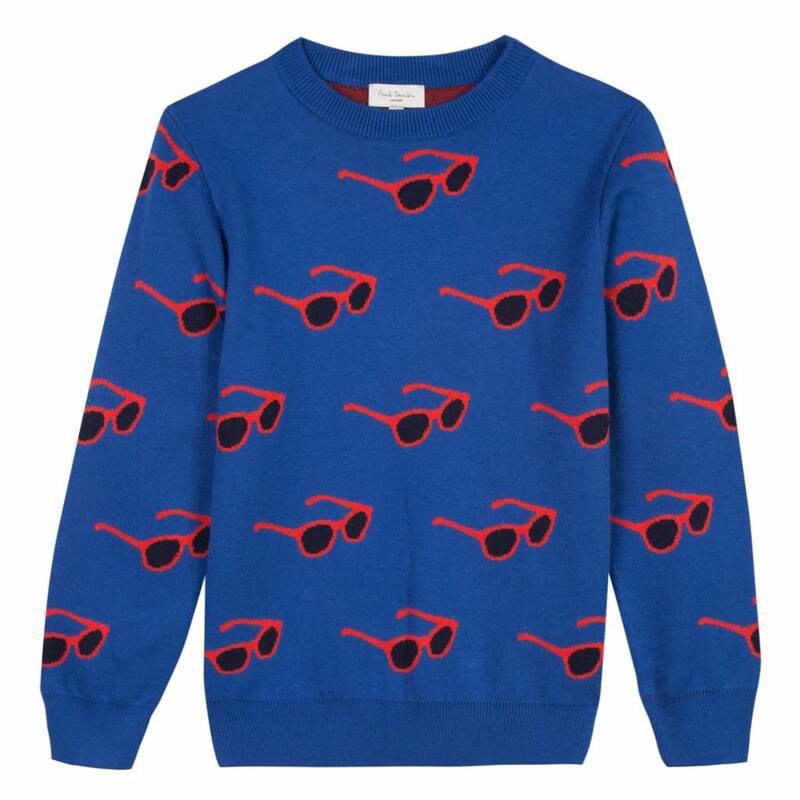 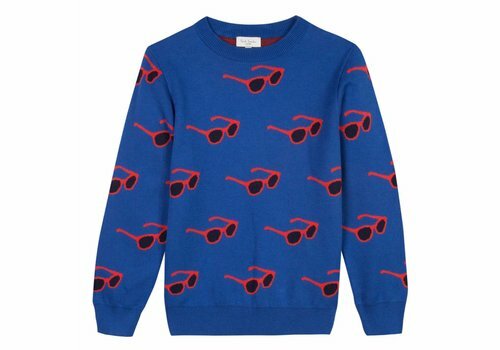 Paul Smith Sweater Sunglasses from the Paul Smith Summer Collection 2019. 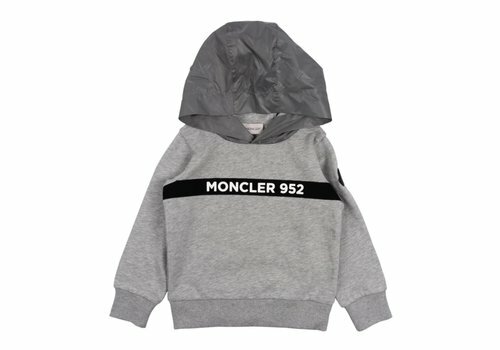 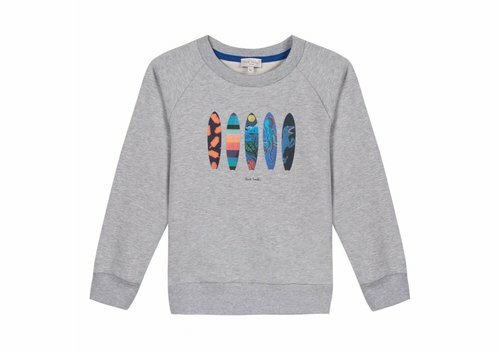 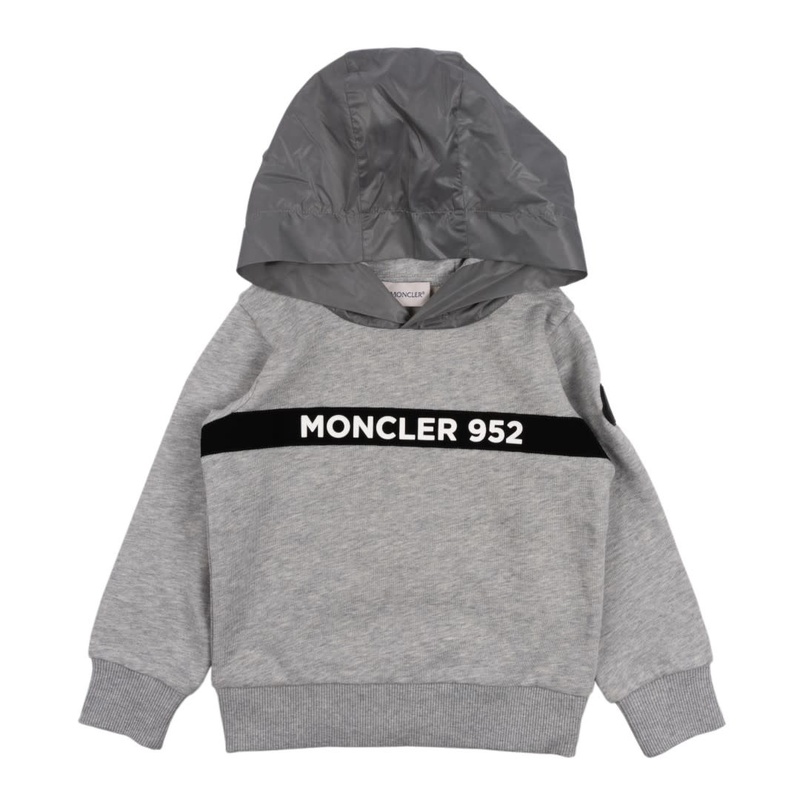 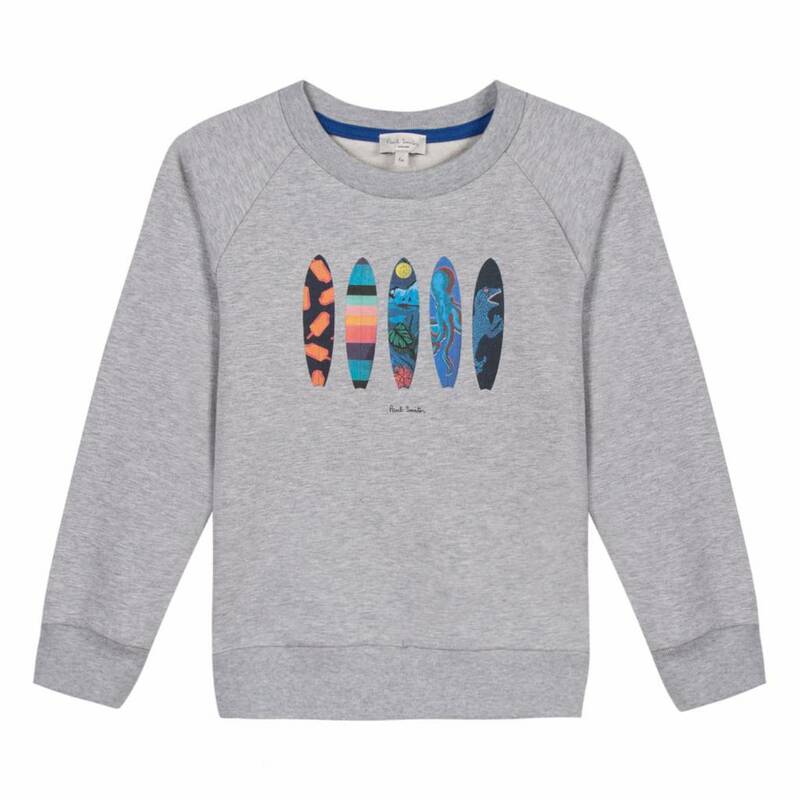 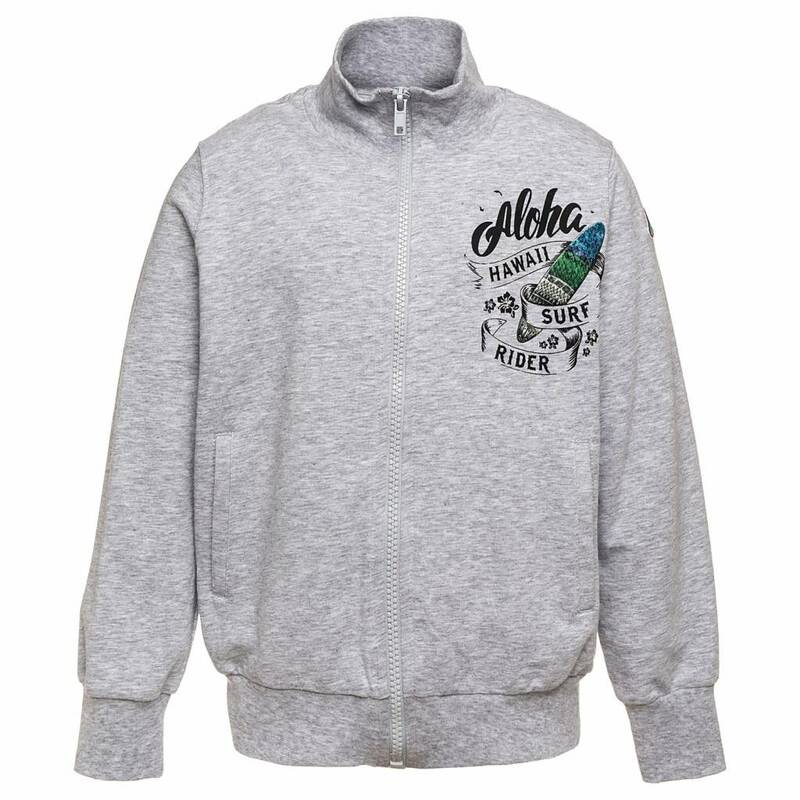 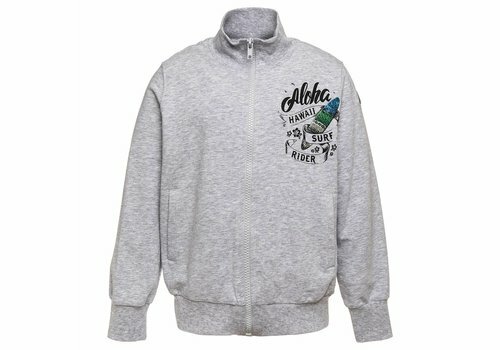 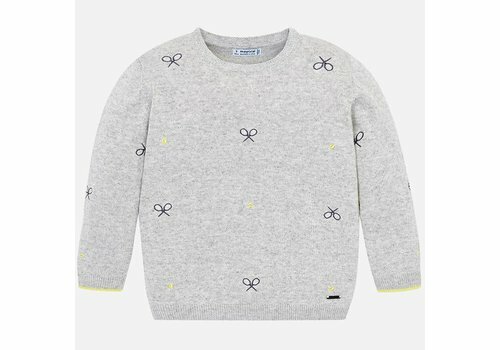 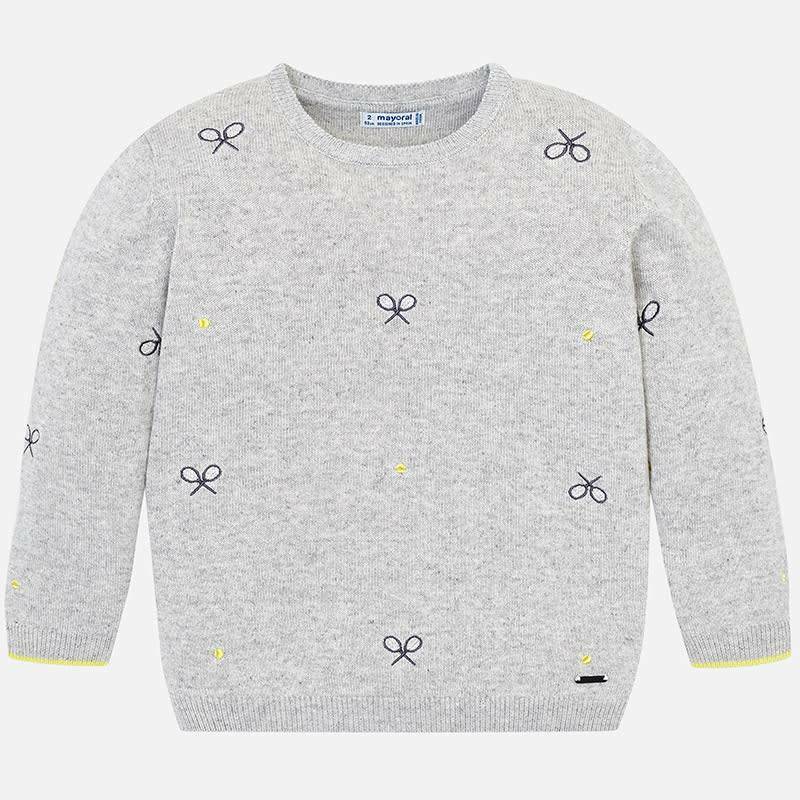 Monnalisa Sweater With Zipper Aloha Grey from the Monnalisa Summer Collection 2019. 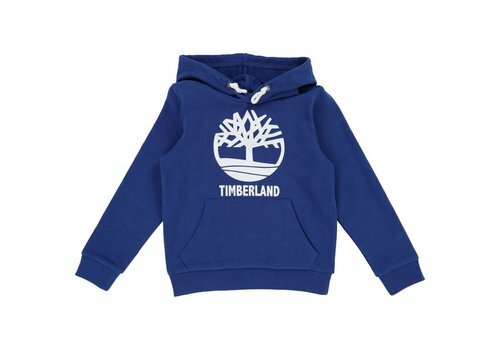 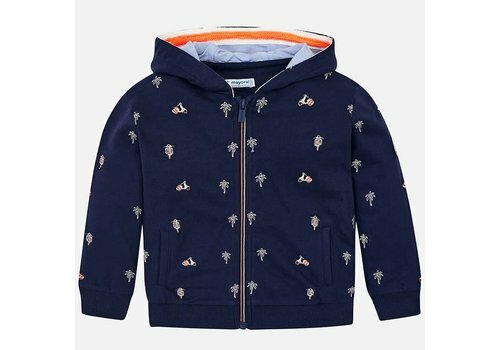 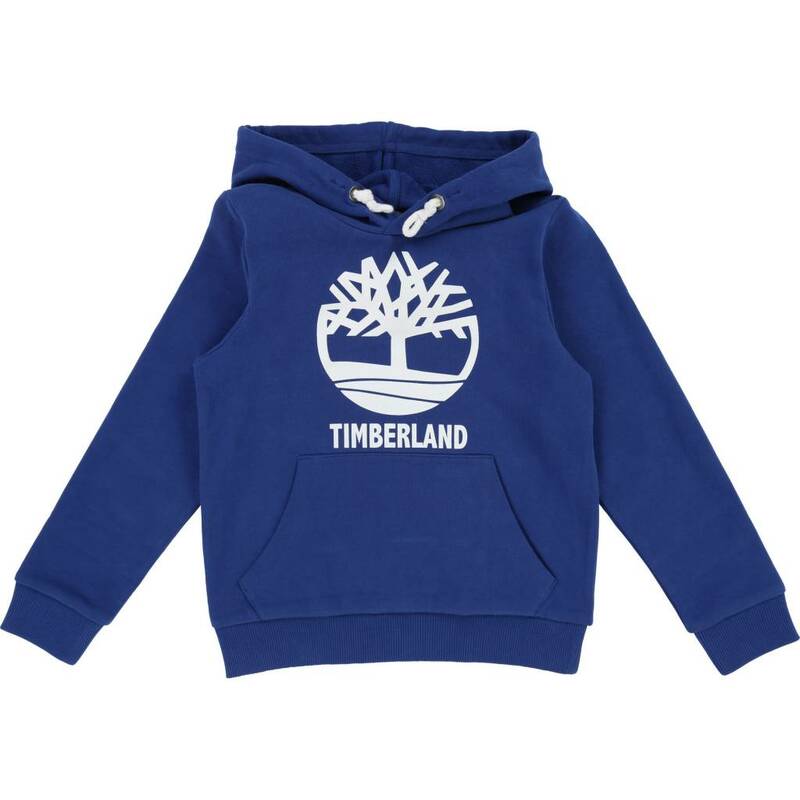 Timberland Hooded Sweater Marine from the Timberland Summer Collection 2019. 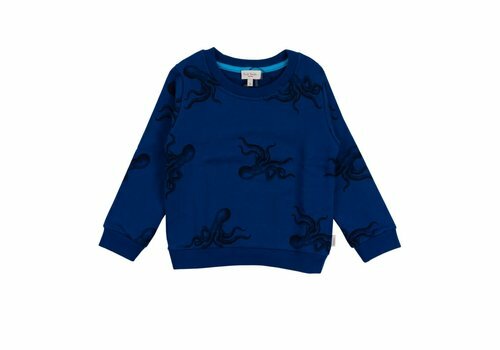 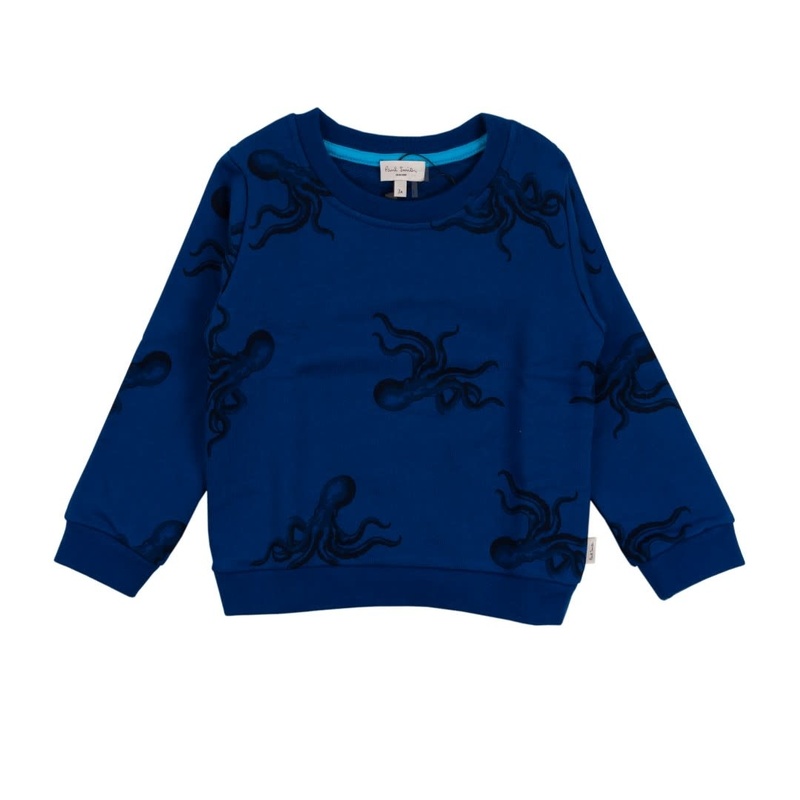 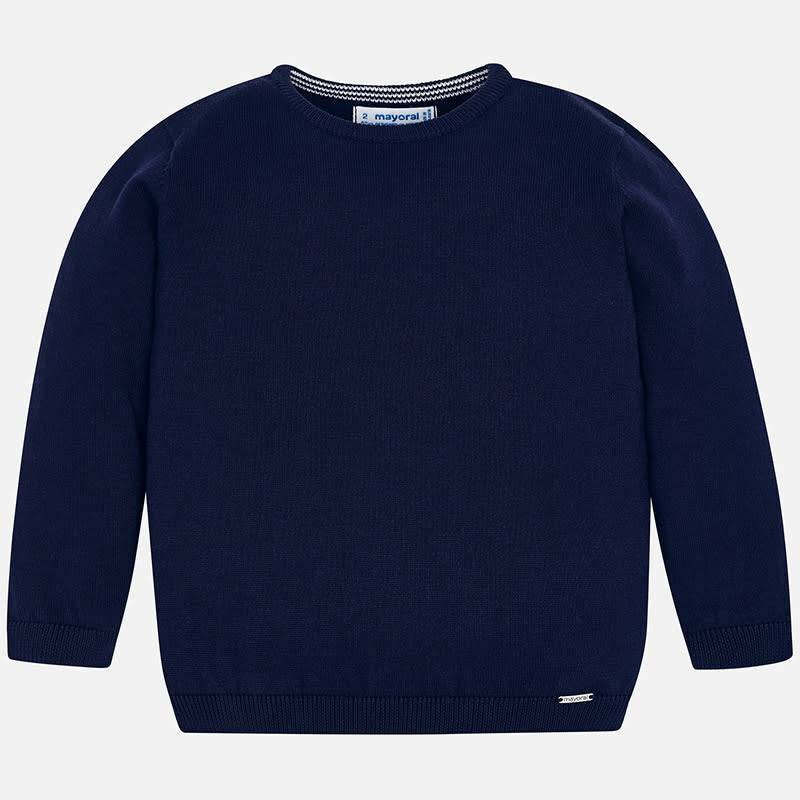 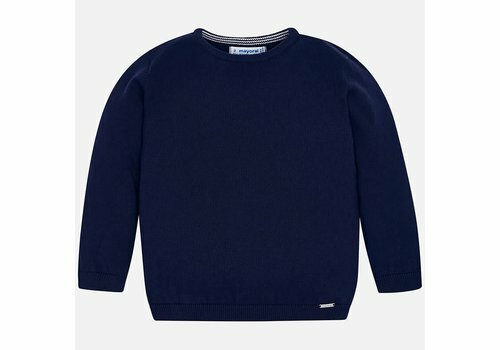 Mayoral Basic Sweater Navy from the Mayoral Summer Collection 2019. 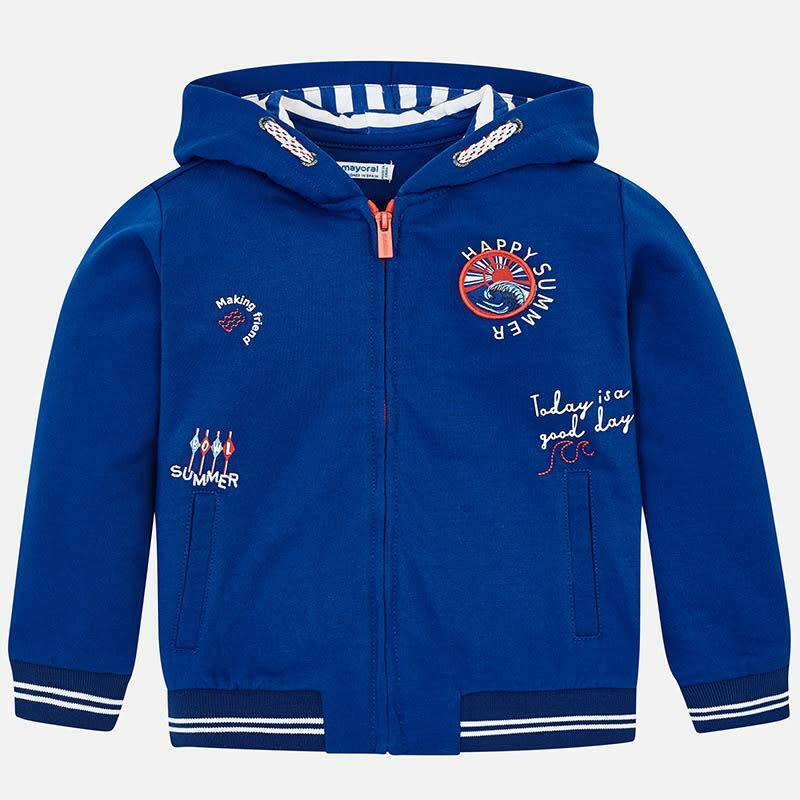 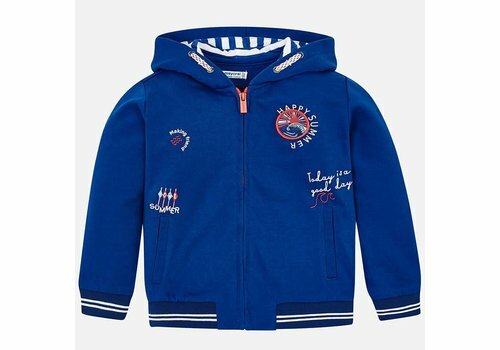 Mayoral Sweater With Zipper Happy Summer from the Mayoral Summer Collection 2019. 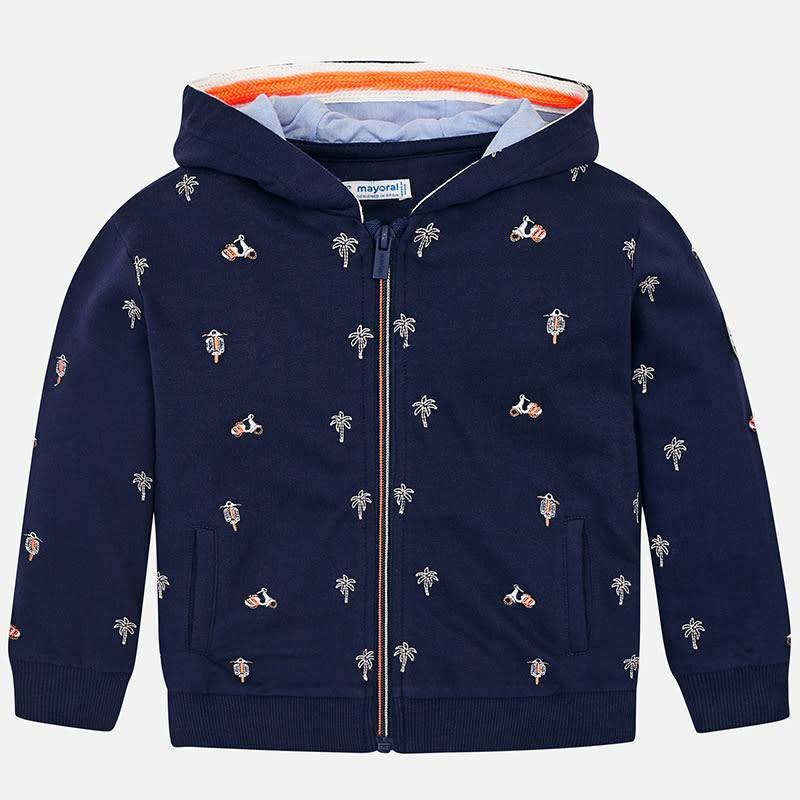 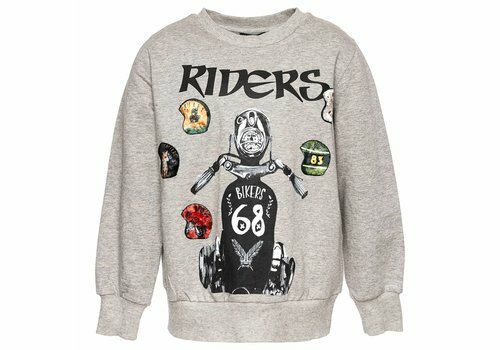 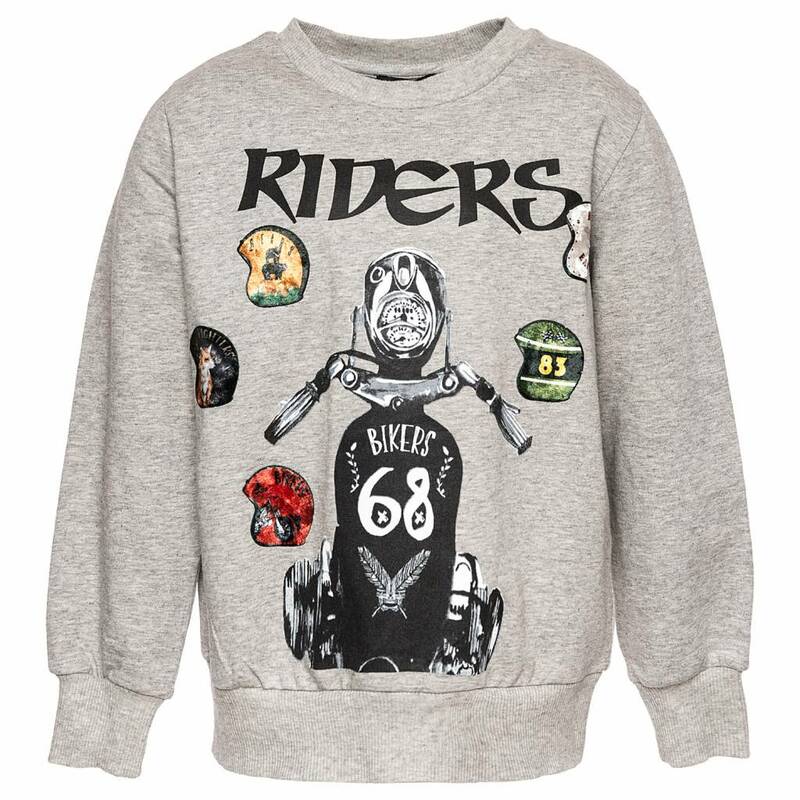 Mayoral Sweater With Zipper Palm Scooter from the Mayoral Summer Collection 2019. 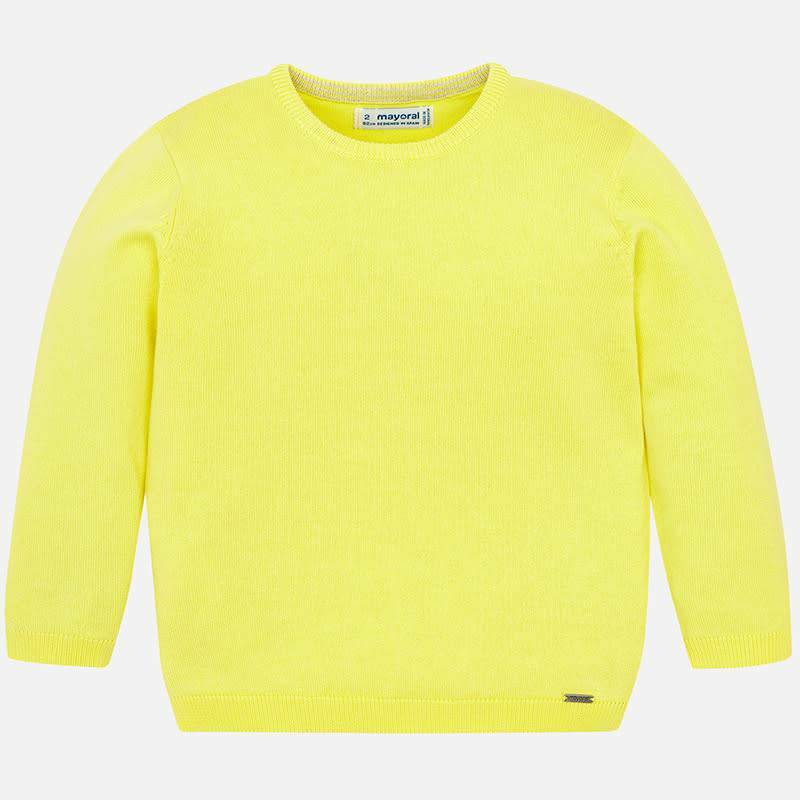 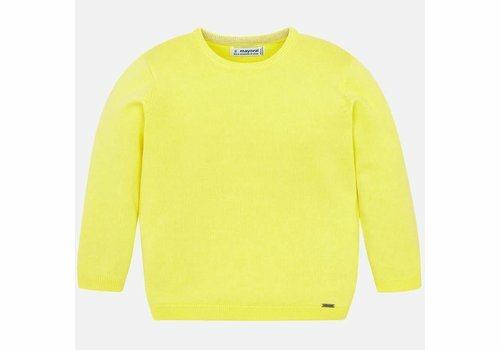 Mayoral Sweater Lemon from the Mayoral Summer Collection 2019.